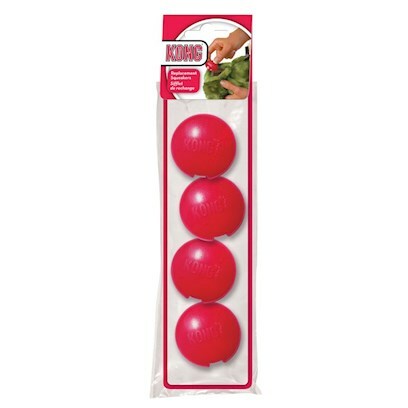 Dogs love squeaker, but more so they love tearing the squeaker out of the toys. You can't stop your pet pooch from being curious and impish, and you also cannot buy a new squeaker toy every now and then. The best bet is Dr. Noys Replacement Squeakers 4 Pack. Your dog will have his squeaker toy forever. Open toy using the opening and replace squeaker.